Bold Make-Up Should Be A Go-To Look For Your Veere Di Wedding, Says Sonam Kapoor! Veere Di Wedding, is that one movie I am looking forward to! With an all-women ensemble cast comprising, Kareena Kapoor Khan, Sonam Kapoor, Swara Bhaskar and Shikha Talsania, it's going to be a helluva ride. Not just the movie, but I can only imagine how many fashion and beauty goals this movie is going to give me. I mean we haven't even seen a glimpse and I already know what photo-ops my friends and I would do at my wedding. Scrolling through Instagram, I suddenly chanced upon this rocking selfie that Sonam Kapoor clicked with Farah Khan Kunder and I couldn't keep calm. We were first excited because the cast just wrapped up a song with the choreographer but our happiness DOUBLED when we saw Sonam's bold make-up look. 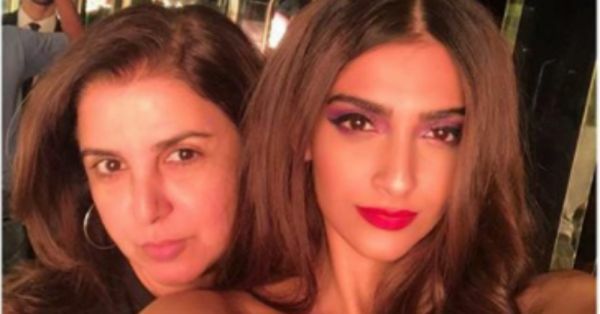 Sonam has paired the classic red lip with super bold purple glazed eye make-up. I AM IN LOVE WITH THIS LOOK! On closer inspection, the look is a glam purple smokey eye with blue tinted eyeliner. There is a lot of shimmer happening on the eyes. THIS is the way to do a monochrome eye if you ask me! Just swipe on the post below to get a closer look at her eyes. We are always told to keep it simple and to highlight or go bold either on the lips or the eyes. But the trendsetter is absolutely comfortable in breaking these norms and giving us sultry make-up looks that we absolutely CANNOT wait to try. I am bringing out my eyeshadow palettes and trying this look out stat. I think this look gets it's oomph because of the cat-eye lashes as well. Here are some eyeshadow palettes you should try out to replicate this look. 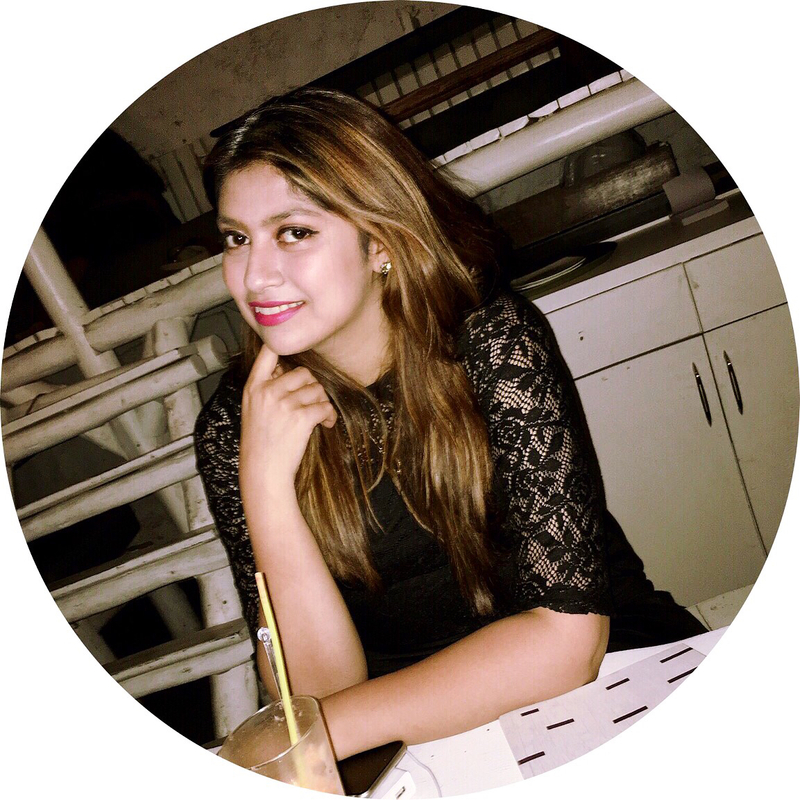 Welcome to #BrandNewPOPxo - POPxo is now more fun when you sign up! App users, you'll be seeing the change soon!